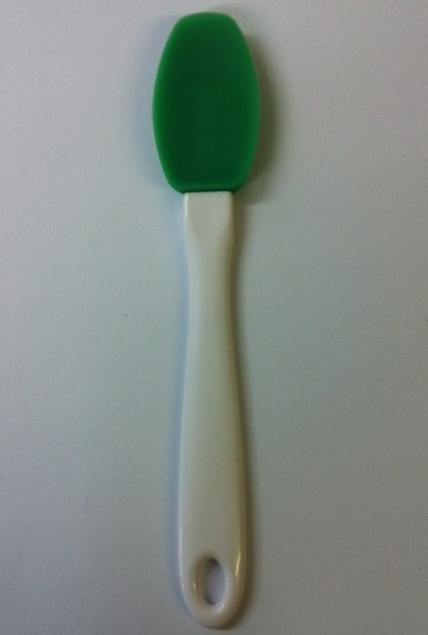 Handy mini Silicone Spatula. 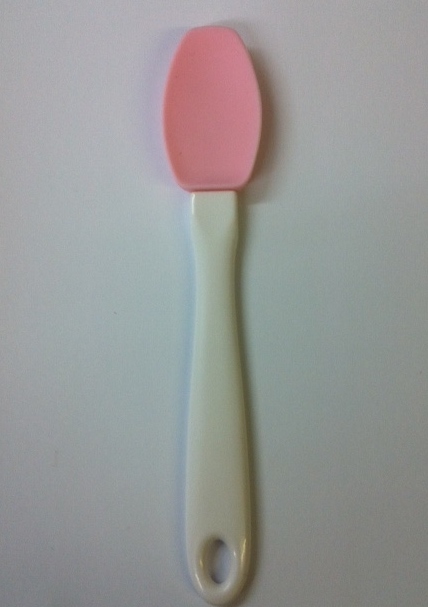 19cm. Use to remove garlic from the Garlic Twis. Can be used in hot cooking. Also makes a great jam spoon. Available in Red, Green, Blue & Pink.